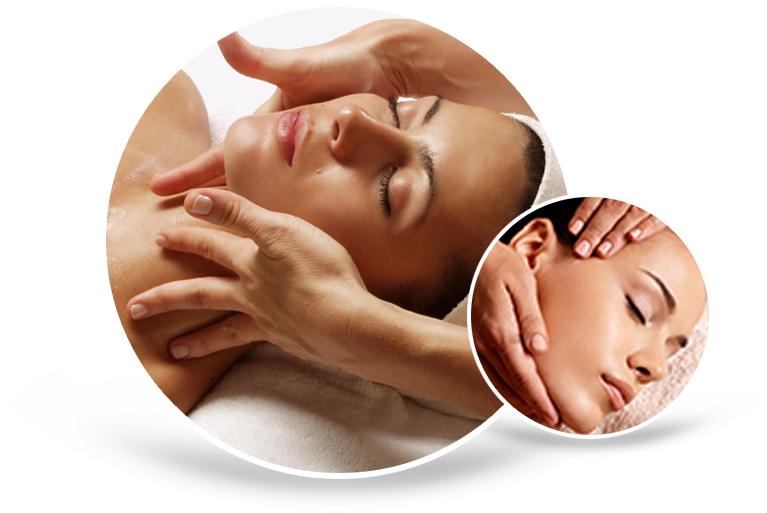 Get our signature Scent Discovery full body massage and body scrub for only $79! 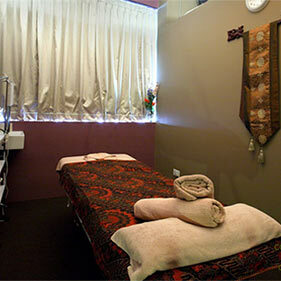 Enjoy 50% discount of Boyzillian or Brazillian if you are going to do 1 hour body massage cost $60.00. 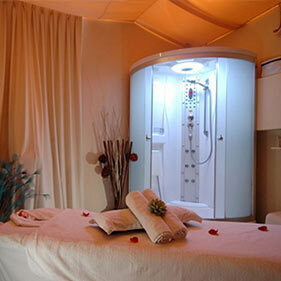 DISCOVER the Haven that brings you total relaxation and rejuvenation. 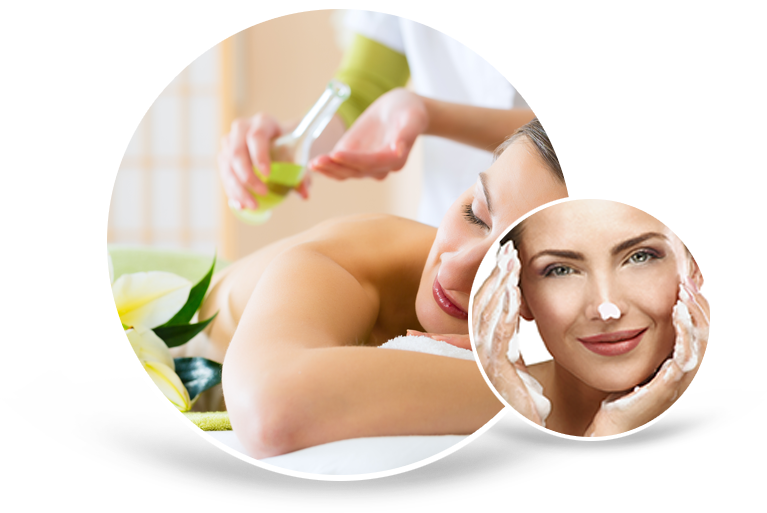 At Scent Discovery, you will find yourself being pampered from head to toe in absolute tranquility. Scent Discovery uses the leading premium face and body from France & South Korea. Centella ( France) and Phy-mongShe ( South Korea ) had been well loved by many beautiful men & women. 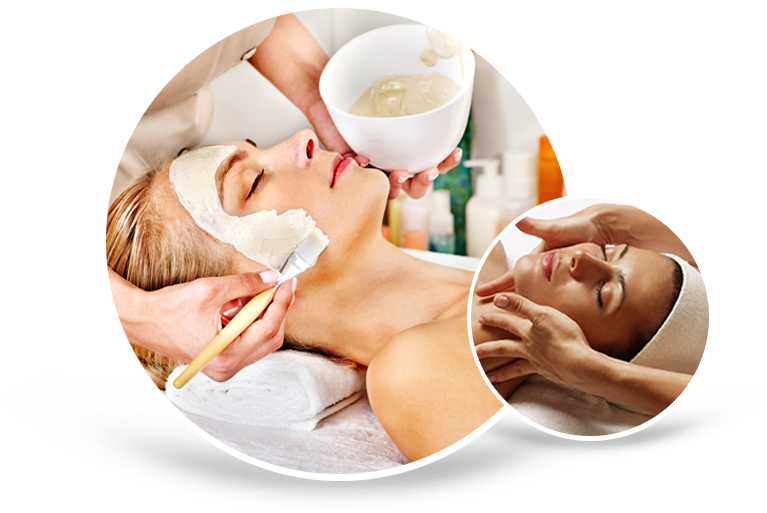 Choose among our different types of facial or simply allow our qualifed beautician to customise a facial suitable for your skin. You will be spoilt for choice at Scent Discovery!